It’s been hard to dodge the wind this past week. Especially on the mountain where I sometimes feel like one strong gust will send me tumbling down a ravine. Thankfully, after climbing up and wandering along the ridge, I came across a little pocket of wind blocked heaven near a fallen oak tree. I seem to have some issues taking off the collaboration I did with Torchlight Jewelry. I want to wear the ring and the cuff with nearly every outfit. The brass designs I’m wearing in these images will be available through Torchlight in the next few months! Meanwhile, you can still shop the silver collection HERE on my website. Tonight I’m drawing inspiration from the passage below. When I found it, it spoke to me so deeply, for a moment I wondered if I wrote it. 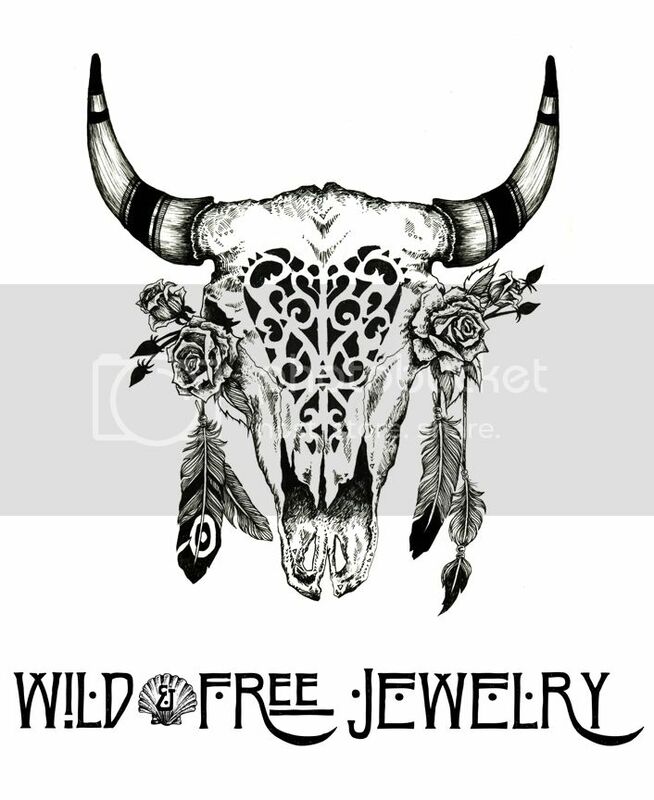 Posted in the wild & free blog and tagged bright star and buffalo, cleobella, corina brown, torchlight jewelry, turquoise and tobacco, wild and free, wild and free blog, wild and free jewelry, wildandfreeblog, wildandfreejewelry. Bookmark the permalink.